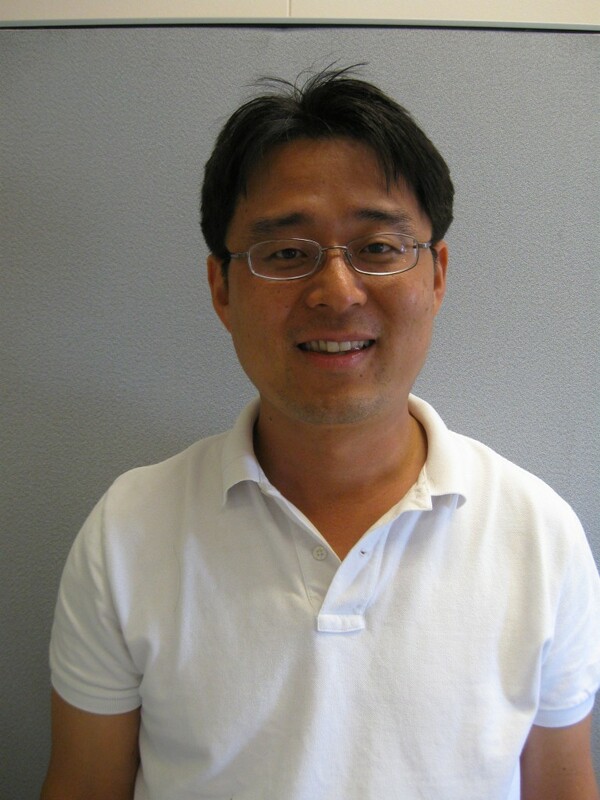 Dr. Jae Wan Park is an Assistant Professor in the Department of Mechanical and Aerospace Engineering (MAE) at University of California, Davis. He received his B.S. (1997), M.S. (1999) and Ph.D. (2005) at the Pohang University of Science and Technology (POSTECH), Pohang, South Korea. Then he went to University of Waterloo, Ontario, Canada to work as a postdoctoral fellow as well as a lecturer. He joined the MAE Department in September 2008. His research interests include green energy systems with batteries and proton exchange membrane (PEM) fuel cells. His research team has recently developed a neutron radiography/tomography system for fuel cells and batteries at the UC Davis McLellan Nuclear Radiation Center. Using the developed system he has been performing various experiments to investigate heat and mass transport phenomena in the fuel cells and batteries. Since year 2000, he has published over 50 academic articles including two book chapters and 55 peer- reviewed journal articles and proceedings. He is the director of UC Davis Green Transportation Laboratory, Kor-US Transportation Study Program at ITS-Davis, and the UC Davis Formula Hybrid racing team. He is actively contributing to the fuel cells, batteries, and hybrid power system area as a reviewer for and on the editorial board of many journals.